Todd Adair and his team are masters at reading the market and pricing your home for maximum return. Their experience literally pays! With years of experience working in the industry as well as buying and selling properties themselves, they are the perfect choice if your goal is to get the most bang for your buck! At Cayman Marshall, we care about providing you with unsurpassed customer service, positive results and a rewarding real estate experience! Cayman Marshall International Realty Inc. brokerage’s head office is located on the “first big lake” in Muskoka. We offer a wide range of properties that can satisfy diverse styles, tastes and needs. 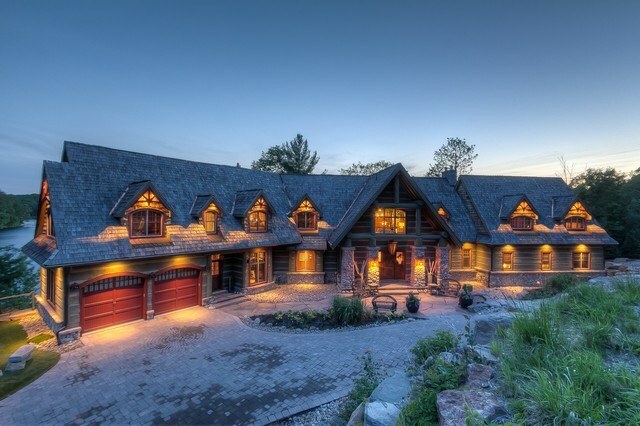 The Real Estate surrounding Lake Muskoka provides an extraordinary range of properties, including: view properties, luxury properties, estates, family compounds, condos, island properties, post and beam construction and “olde muskoka cottages”, all of which provide owners with natural beauty, investment and prestige. 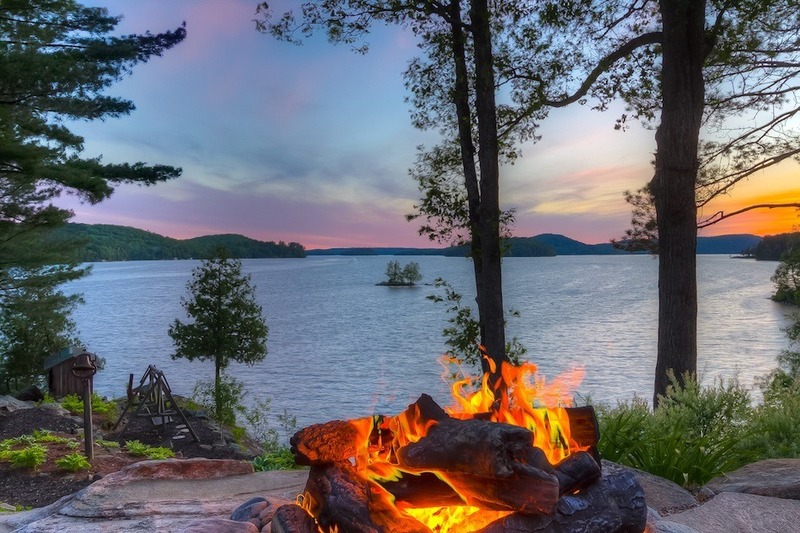 Located two hours north of Toronto, Lake Muskoka is a very popular recreational cottage destination, that translates into a very active real estate market. Muskoka is known for its natural beauty and blue sparkling lakes. From beautiful sunrises to graceful sunsets, you can enjoy the advantages of living in nature’s lap. Muskoka also offers that much needed escape from the hustle of a big city, and yet provides a multitude of amenities and activities for the entire family. With more than sixteen hundred lakes and thousands of recreational properties and homes lakes Muskoka, Rosseau and Joseph are among the most recognized in the area. 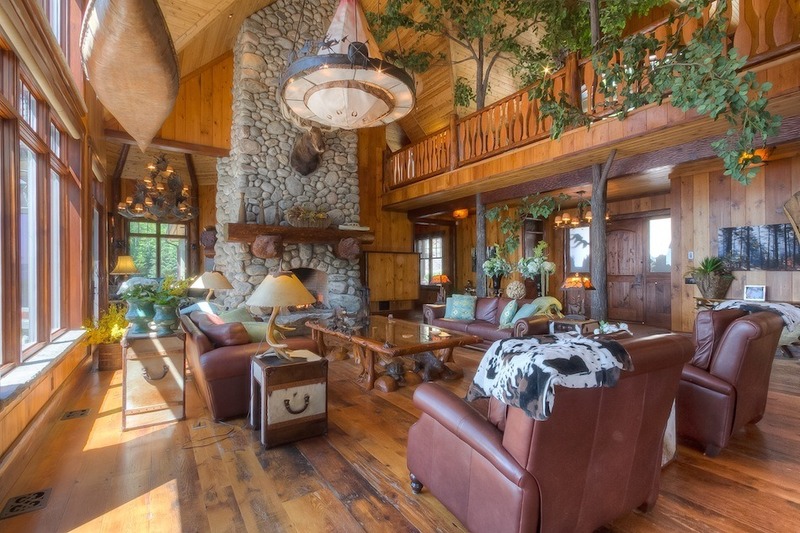 These lakes are surrounded with cottages constructed in the ‘Olde Muskoka’ way, as well as the newly sought after, magnificent contemporary cottages. With the wide range of Lake Muskoka Cottages for sale, this real estate sector offers the best opportunities for its investors. 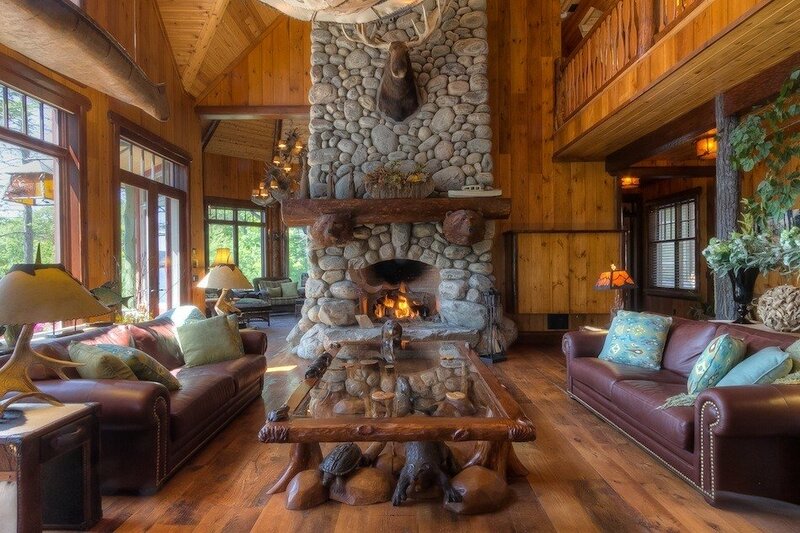 From mid-sized family cottages to large luxury retreats, Lake Muskoka Real Estate can provide you with many options. 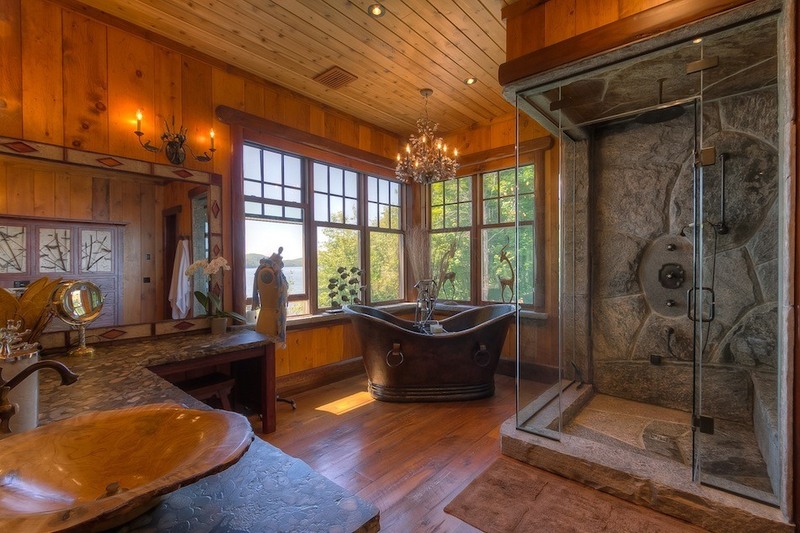 Some features may include cedar decks, wine cellars, amazing “boathouses,” home theatres and many such options for your enjoyment. 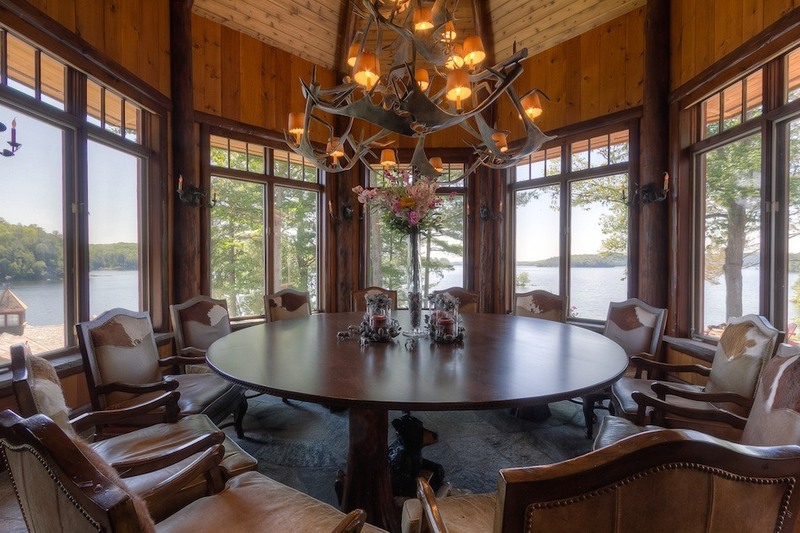 The Lake Muskoka real estate offers waterfront as well as non-waterfront properties. 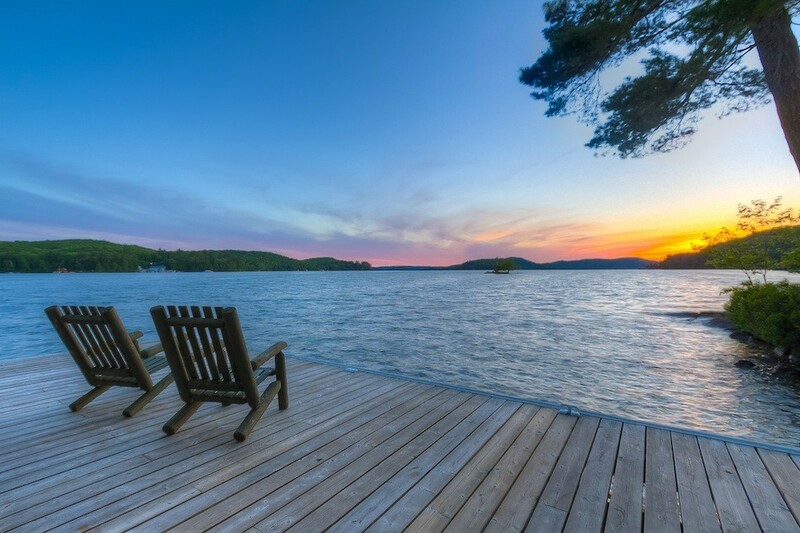 The chance to have a family gathering with a serene sunset from a waterfront property attracts many investors to the Muskoka waterfront cottages scene. The unique architecture of these properties is another major draw. With old as well as new Lake Muskoka cottages for sale, you can certainly buy one that fits your budget and needs. Recently there has been a growing Condo real estate market as well as some commercial real estate which includes resort properties and fully functioning marinas. 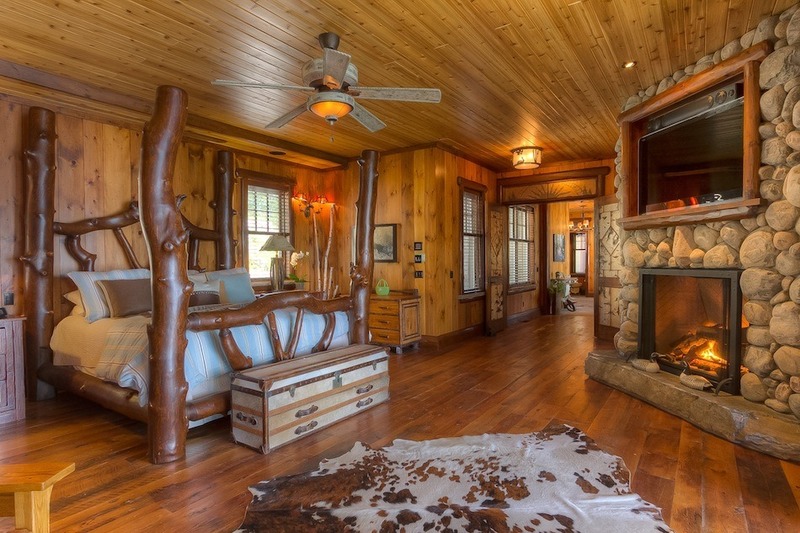 When choosing Lake Muskoka cottages you can choose between island homes, bay properties, peninsula properties and open lake real estate offerings. With such a wide range of highly desirable properties in strong demand, you can confidently purchase on Lake Muskoka. We would be pleased to help you find a vacation property that will provide you and your family with years of wholesome family fun times. This is the best of both worlds, a wise real estate investment and the cottage life style all wrapped up in a purchase of Lake Muskoka real estate.